The medical term for hair loss is alopecia and there are many underlying causes. The most important differentiation which our experienced team of dermatologists will make when assessing your hair loss, is whether it is scarring or non-scarring hair loss as this has major prognostic and therapeutic implications. At Atlantic Dermatology and Laser, our systematic approach to treatment reflects how seriously we take the problem of hair loss. We begin with a consultation and a thorough physical examination of the scalp. We follow up with lab work to look for internal causes, while in some cases a biopsy of the scalp is sent to a dermatopathologist with experience in hair loss. 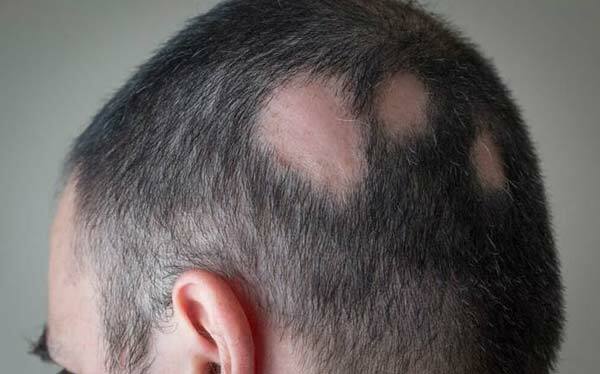 Medical treatment is then tailored to each patient’s particular case, whether it be androgenetic alopecia, alopecia areata, telogen effluvium, frontal fibrosing alopecia or discoid lupus. Fortunate enough to have received training at the UCT Hair Institute as well as offering a dermatologist with a special interest in hair within our practice allows us to provide our hair loss patients the most current treatment protocols. From the latest in evidence based medicine to cutting-edge platelet-rich plasma (PRP) therapies, rest assured that we will do everything in our power to help you halt the further loss of hair and recover it where medically possible. Our team believes in the healing power of holistic medicine when we treat our patients. We focus on a comprehensive diagnosis of our patients’ issues and integrative approach to treatment. We are committed to offering innovative treatments at the forefront of the latest research and will go above and beyond to ensure that you receive treatment of a superior quality.